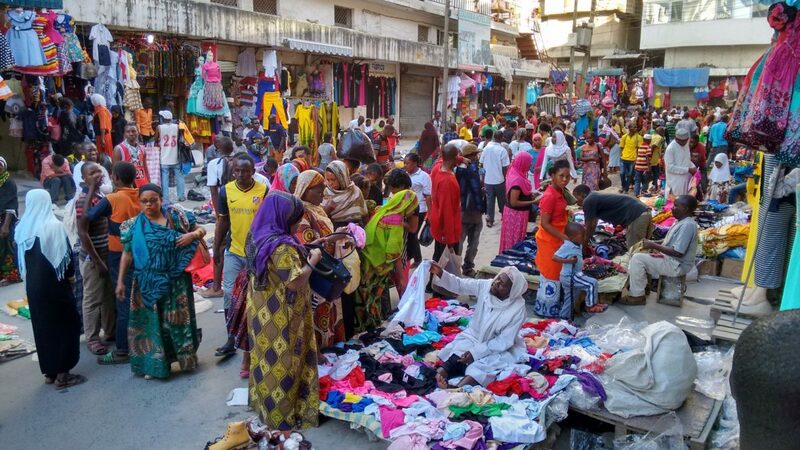 Discover Tanzania’s largest city and bustling metropolis. Take a stroll through the city streets and busy markets. See its notable highlights and gain an insight into its thick and rich cultural fusion, a highly-charged blending of Bantu and Arab influences. 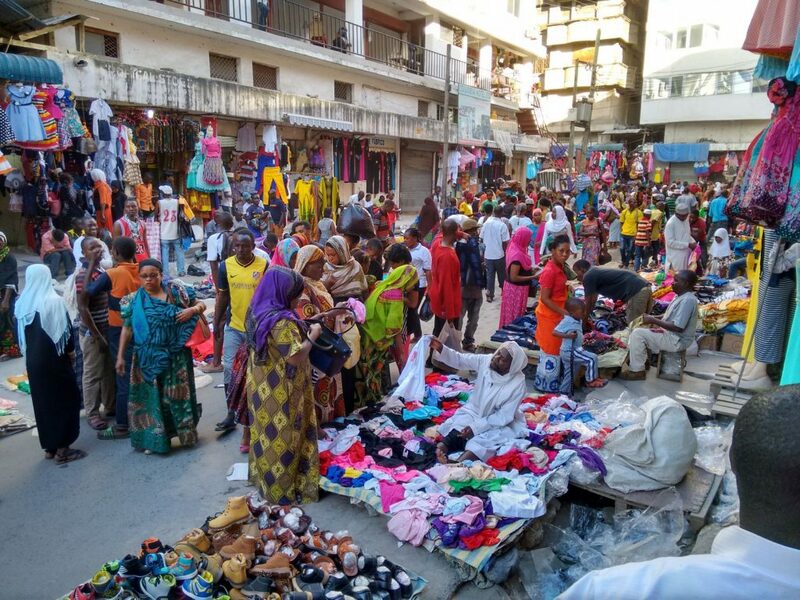 One of the busiest spots in the city is the Kariokoo markets where shops and stalls compete to sell both local and imported merchandise. Nearby are hundreds of shops dealing in fabrics and handicrafts, not far is the Fish Market where you can select choice fish for your dinner. In a single half day, you will have seen many sides to this multi-faceted, uniquely-blended and multi-billion business centre on the coast of Tanzania. 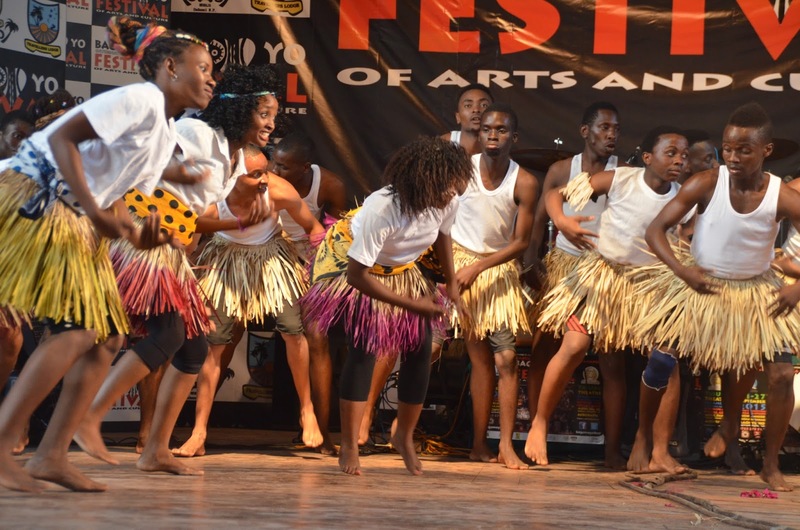 The Bagamoyo arts festival had initially been established to showcase the work of the students at the Bagamoyo College. It has grown to an astonishing six-day event annual festival and features performances in many styles and different countries. It focuses primarily on Tanzanian and East African music, theatre and dance. Both contemporary and traditional performances feature widely. Dar es Salaam has a sizeable Indian population, and they happily participate in Diwali, which is celebrated annually by both Sikhs and Hindus. This Festival of Light, as adherents call it, features the lighting of lamps and fireworks. The symbolic gesture signifies the triumph of good over evil. Downtown Dar es Salaam transforms itself during the Diwali festival, and the entire city centre becomes a party zone. Don’t miss the Rotary Goat Races of Dar es Salaam. This event, which is held annually during the summer to raise money for charity, is based on the original goat races borrowed from Uganda and attract a wide range of Tanzanians and expatriates. Dar es Salaam International trade fair takes place annually and is a major promotional event that is organized by the Board of International trade. The Kilimanjaro Marathon takes place annually in February and is a 42 km event. The entire route showcases perfect images of Mount Kilimanjaro. If you’re looking to participate, you may opt for the whole of the course or the shorter 21 km race. 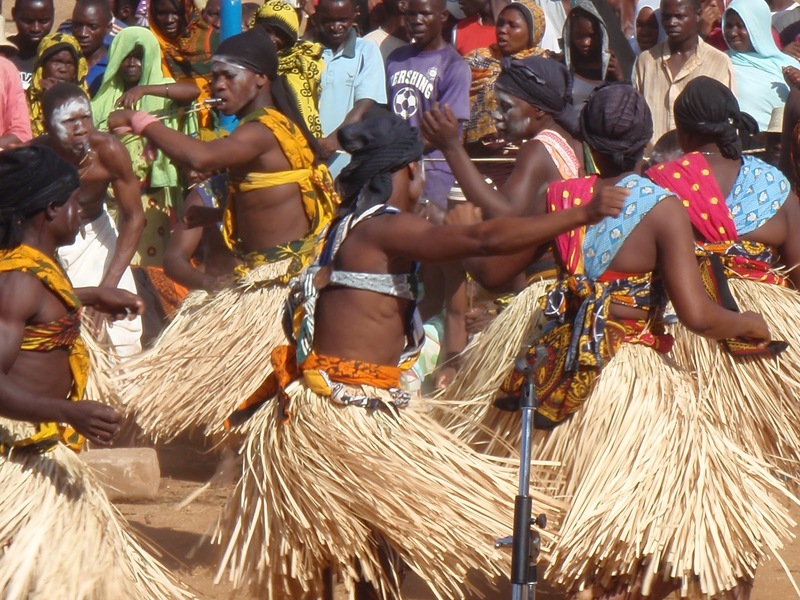 The Makuya Traditional Culture and Performing Arts Festival is an annual event that is held in the Mtwara region. The event attracts up to 26 different groups who demonstrate their pulsing drum rhythms, with rings of feathers over pulsating biceps and shaking of hips. This event offers opportunities for sailing enthusiasts to take to the sea and showcase their skills. It is a ten days event and is held at Msasani Bay, Dar es Salaam. It consists of 10 Olympic style races, and of course their ultimate is the sail to Zanzibar. 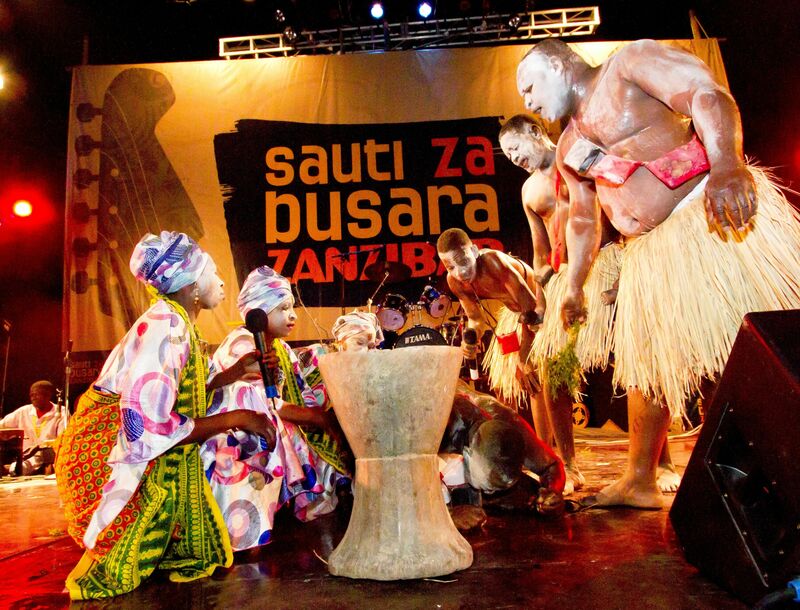 Sauti za busara is a music event that is held annually and brings people together to celebrate African music. This year’s edition was held in Stone Town Zanzibar, and 46 groups participated on the stages. Do remember to read our article Discovering Dar es salaam.